It was the depths of winter outdoors but, inside, hopes for spring sprang eternal. The Yorkvillains entertained the crowd at Hazelton Place’s Spring Tease event on Jan. 19. Billed as “a taste of what’s to come”, the party featured music, food and other fun, ignoring the winter weather outdoors. 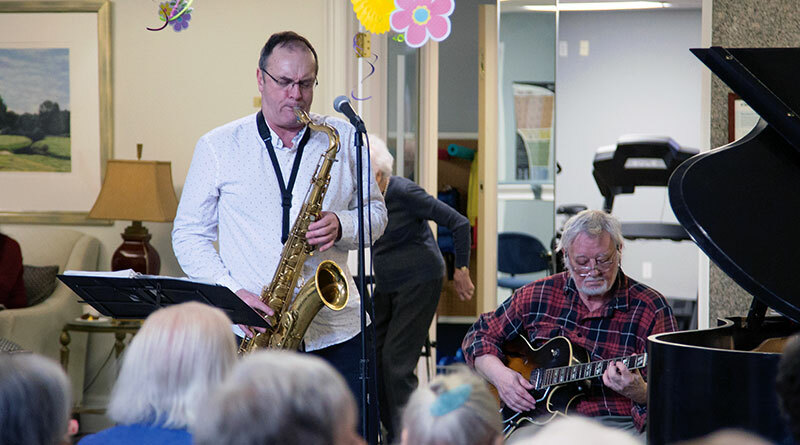 Hazelton Place Retirement Residence, on Avenue Road, holds special events every month, inviting residents and the public to join the celebrations.